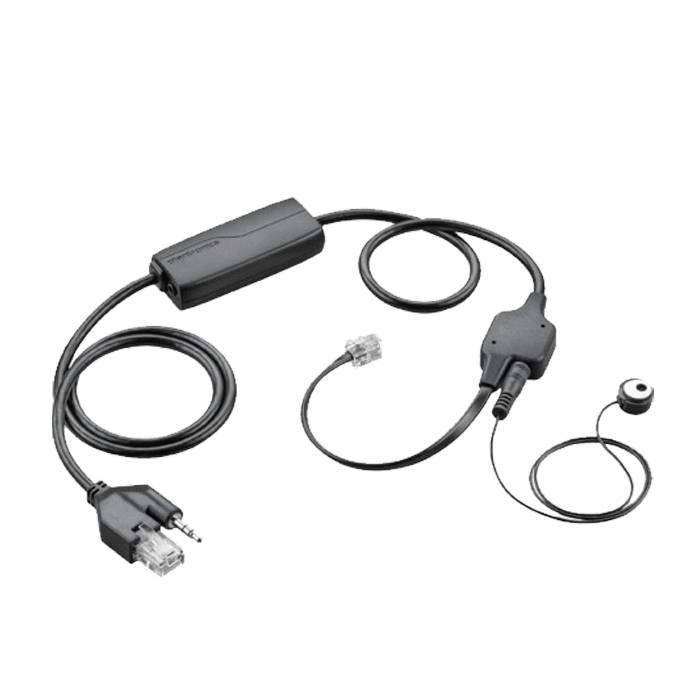 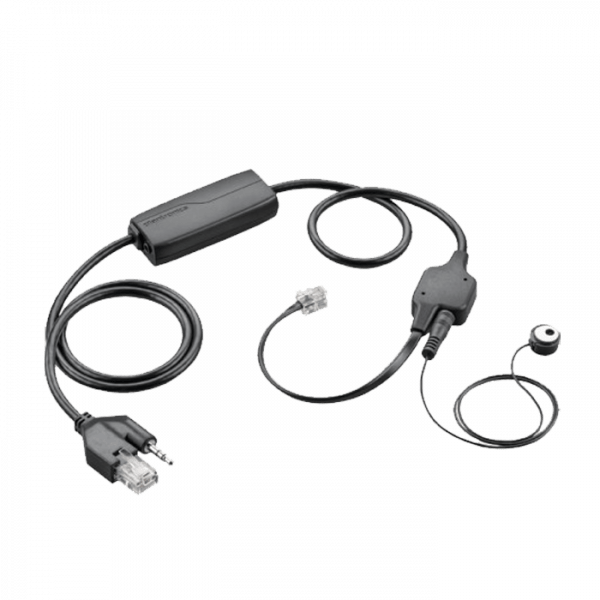 Plantronics APV-63 EHS Cable - 38734-11 - Headsets Direct, Inc. These cables work perfectly with our new Avaya 9608 phones. 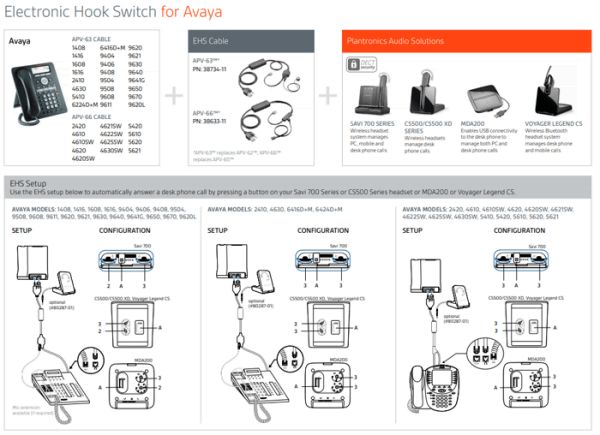 The EHS cable works as advertised with the Avaya phone and offers a significant improvement over the older cradle lifters in tying in with the Plantronics Savi 740.